November is National Novel Writing Month! As hundreds of thousands of writers around the world set out to become novelists, we wanted to share our own appreciation for the written word. 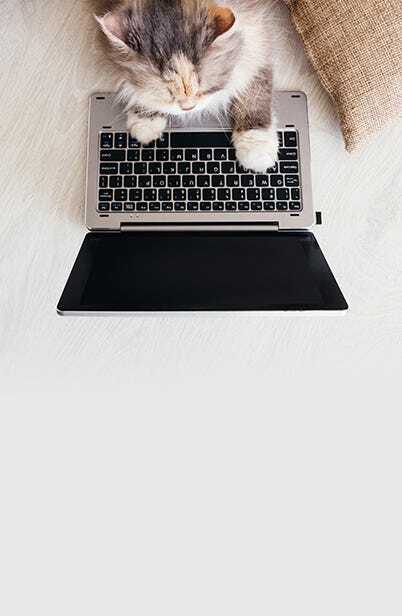 We’ve rounded up 16 of the best novels featuring cats. Spanning more than 150 years, these literary tales (or should we say “tails”?) 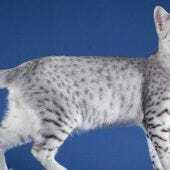 offer at least one memorable feline character. And is there anything better than curling up with a good book and a kitty? Get reading! 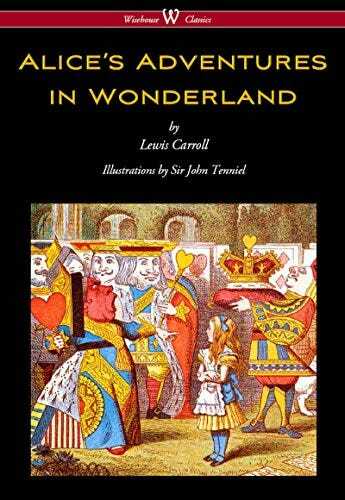 The mischievous grin that started it all: Lewis Carroll’s perfectly impish Cheshire Cat takes pleasure in misdirecting Alice during her adventures in Wonderland. He is a feline who can disappear and reappear at will, and enjoys baffling Alice with his antics—much like our own cats. 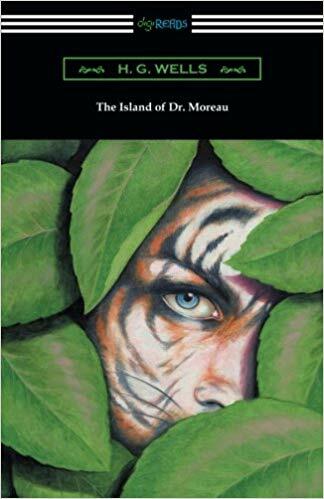 This classic science-fiction novel follows the story of a shipwrecked man left on the island home of Dr. Moreau, a mad scientist who creates human-like hybrid beings from animals. Leopard-Man, Half-Finished Puma-Woman, and Ocelot-Man are among the unfortunate creatures inhabiting the island. 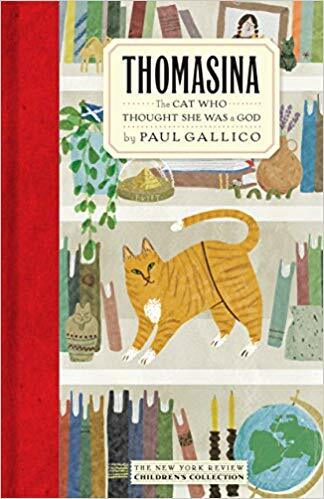 This children’s fantasy novel is about a ginger cat named Thomasina who is owned by a child named Mary. 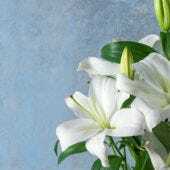 Mary’s father is very strict and needs to understand how love is powerful enough to help others. Disney also adapted this book into a film called The Three Lives of Thomasina. 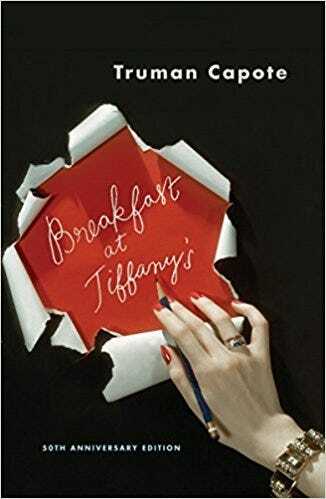 In this novella, one of Truman Capote’s best-known characters, Holly Golightly, is a New York society girl with an unnamed cat. 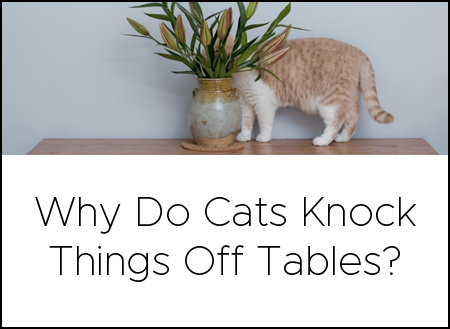 Literary critics believe that Holly’s cat represents the lack of connection she feels to those around her. She won’t claim the cat as her own—which she eventually realizes is a mistake. 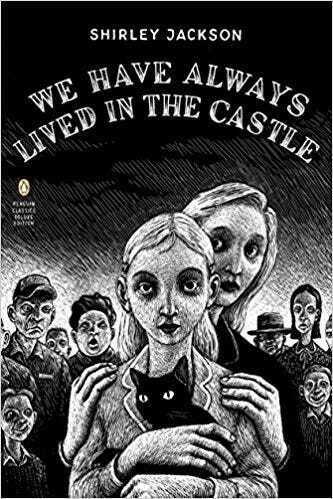 Shirley Jackson’s final mystery novel follows Merricat Blackwood and her sister and uncle on a Vermont estate, isolated from the rest of the town after a tragic incident. Merricat enjoys an almost psychic connection with her cat Jonas—who may or may not be her very own familiar. 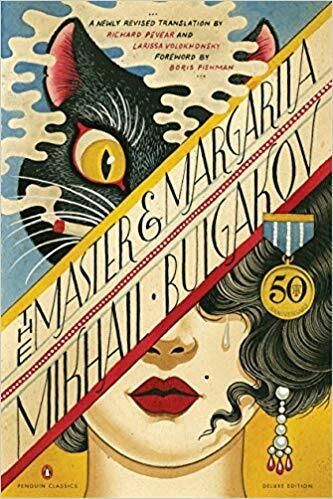 One of the most challenging best novels on our list is Mikhail Bulgakov’s Russian satire about a visit by the devil to the officially atheistic Soviet Union. One of the devil’s entourage is a giant talking black cat named Behemoth. Behemoth has a penchant for chess, vodka, pistols, and obnoxious sarcasm. 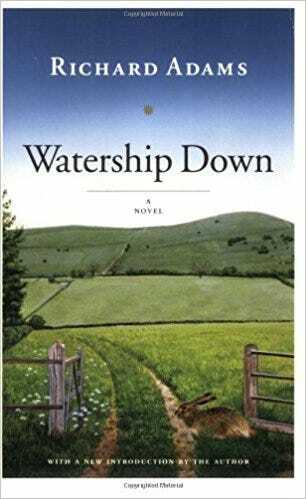 This adventure novel follows a group of anthropomorphized rabbits as they escape the destruction of their warren. The rabbits seek a place to establish a new home, encountering perils and temptations along the way. Unsurprisingly, the cats in the novel are stealthy hunters from which the rabbits must escape. 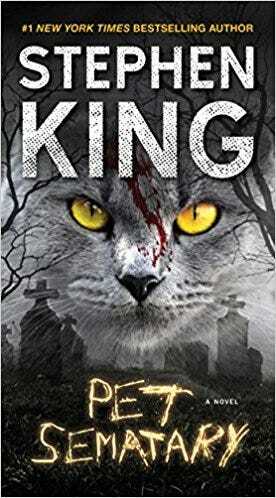 Felines appear in many Stephen King stories, but it’s this horror novel in particular that made us see cats in a new, disturbing light. The story features Church, the central family’s cat who is buried in a mysterious ancient burial ground and rises again from the grave… but not as the Church he once was. 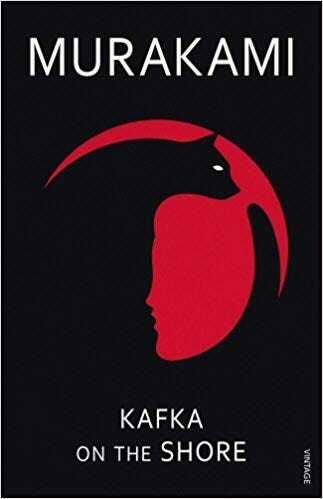 This fantasy novel is set in the world as cats see it, with humans being mysterious and distrusted creatures in the eyes of feral cats. 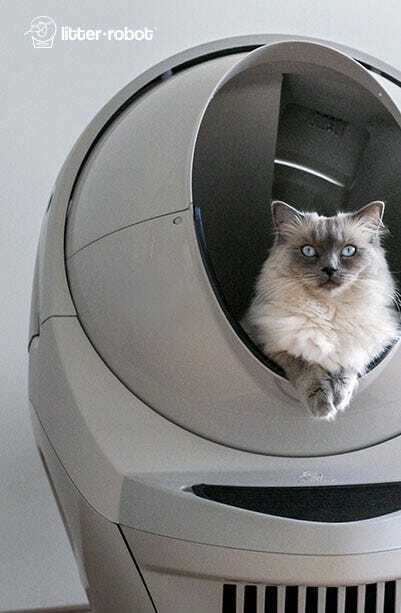 The cats see themselves as the first and most important species (surprise, surprise). 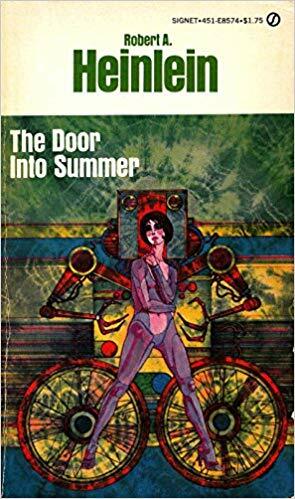 In literary circles, it is considered a “feline homage” to J.R.R. Tolkien. 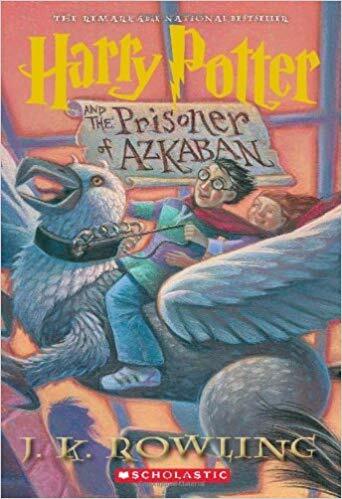 The third novel of the Harry Potter series makes the best use of a feline character. Crookshanks, Hermione’s squash-faced ginger cat, befriends a certain infamous prisoner of Azkaban. While Crookshanks makes an appearance throughout the rest of the series, he’s at his best here. 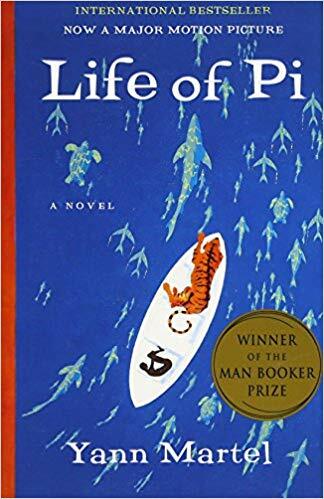 Another fantasy on our list of best novels follows Pi, an Indian boy who survives 227 days after a shipwreck while stranded on a lifeboat in the Pacific Ocean with a Bengal tiger named Richard Parker. 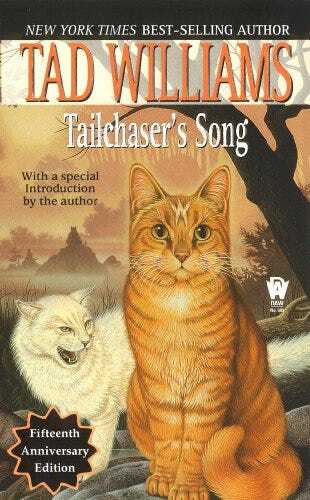 Richard Parker is remembered later in the novel as a little orange cat in Pi’s family. 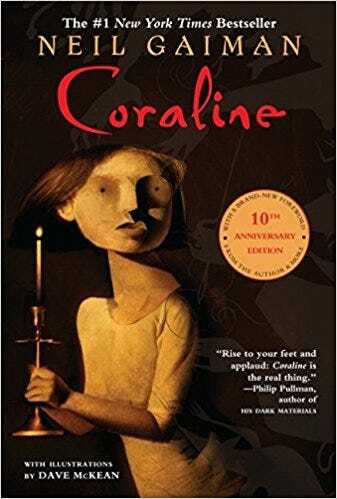 One of the main characters in Neil Gaiman’s dark fantasy novella is an unnamed black cat who acts as mentor to young Coraline when she is in the sinister “Other World.” The cat moves freely from one world to another; he is sarcastic, but helpful. But can he help Coraline return home for good? This ambitious novel comprises two distinct but interrelated plots. One of the plots follows Nakata, who, due to his uncanny abilities, has found part-time work in his old age as a finder of lost cats. 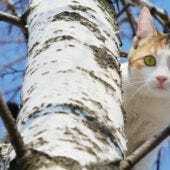 The case of one particular lost cat puts him on a path that ultimately takes him far away from his home. 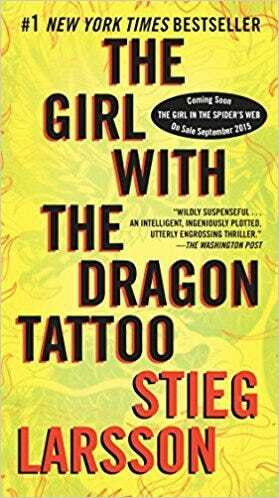 The first psychological thriller of the Millennium series sees Lisbeth Salander, a brilliant but deeply troubled researcher and computer hacker, investigating a prominent disappearance. Tjorven the cat acts as a resident feline later in the novel, but unfortunately meets a grisly demise. 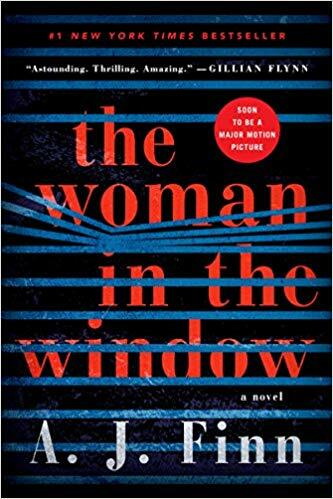 The most recent of the best novels featuring cats is this best-selling thriller about an agoraphobic woman who believes she witnessed a crime in a neighboring house. 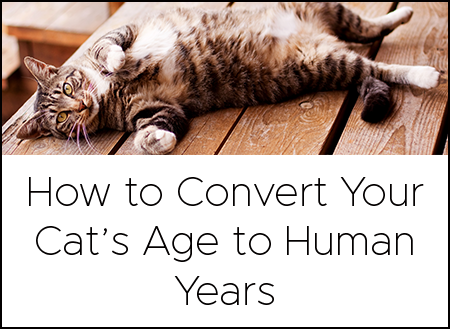 Anna Fox spends her days as a recluse, drinking wine, watching old movies, and—you guessed it—hanging out with her cat for company.